The Intimate Yacht Party Package can accommodate up to 12 people. It is perfect for a romantic time with your special someone or a cozy moment spent with family and close friends. We will take you to the fine beaches and sandy shores of Galveston Bay for a relaxing experience. The package includes exclusive access to our Star Limo Yacht and its amenities such as our wet bar, smart TV, and sound system. Food and cocktails are served on board. You will have our captain, marine head, mechanic, and two staff at your service. Our Standard Yacht Party Package is good for up to 30 people. It is perfect for special occasions with family and friends. It can be a relaxing cruise across Buffalo Bayou or a fun and wild adventure in Clear Lake onboard our Star Spirit Yacht. The rate is inclusive of use of the yacht for three hours. Other inclusions are a complete set up with tables and dining chairs, lights, and sound system. There are food and cocktail buffets served by the staff. Standard packages have 5 dedicated staff onboard – the captain of the ship, a mechanic, and 3 well-trained staff. 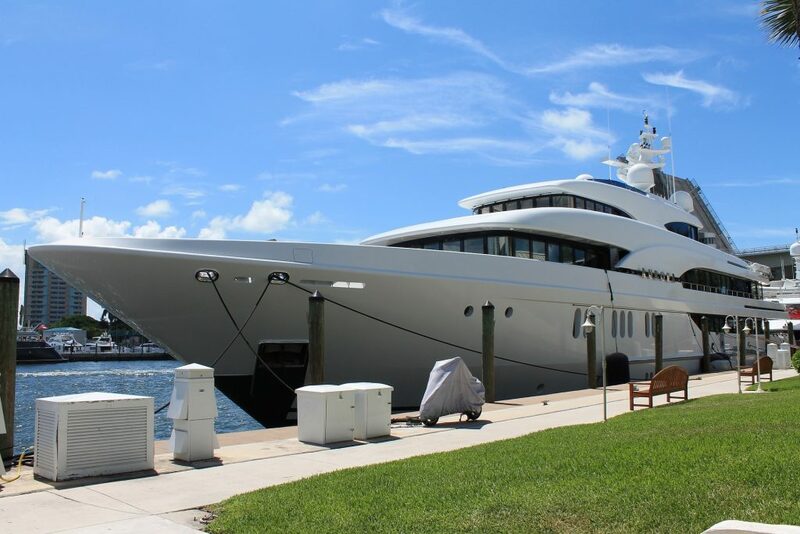 Our Reception Yacht Party Package can accommodate up to 75 people. This is suited for birthdays, reunions, graduation parties, and other special events. 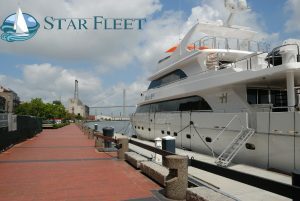 Come aboard and party in our Star Cruiser Yacht with its mirrored dance floor, climate-controlled salon, and party deck. Enjoy the view of Lake Conroe as you and your loved ones laugh, reminisce, and have a good time. You will have our captain, marine head, mechanic, and 8 staff at your service. Delight yourselves in our food buffet, cocktails, and unlimited mobile bar. *For bigger groups and corporate events, kindly get in touch with us to get a quotation for your special event.